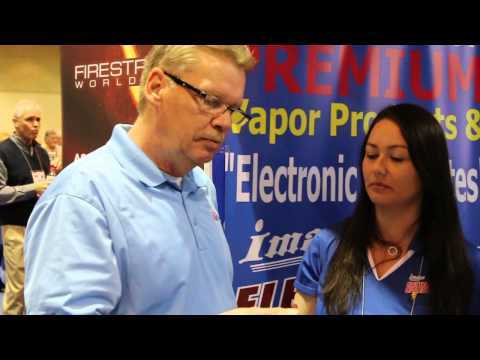 Interested in carrying Image VapeSmart & other Name Brand Vapor products in your store? Fill out the form below and fax a copy of your business license to (662) 655-4271. Then, one of our representatives will be in contact with you. Note: If E-cigarettes or vapor products are not legal in your town or area, it is not the responsibility of Image VapeSmart to police your business. According to Mississippi law, you are buying your products online in Mississippi. Also, for More information about National Distribution of your products, Private Label or Bottling Opportunties, fill out the form below and one of our representatives will be in contact with you!